When we are fit and healthy, we are happy. The fundamentals and habits are the foundation on which you build that happiness on. When we’re happy we make better choices. If we make better choices we make better parents, work colleagues, friends, and family members. We do that, we make a difference to the world as whole. It makes the world, a happier, more positive place to live in. By succeeding in our fitness journey, everything falls into place. It’s that simple. 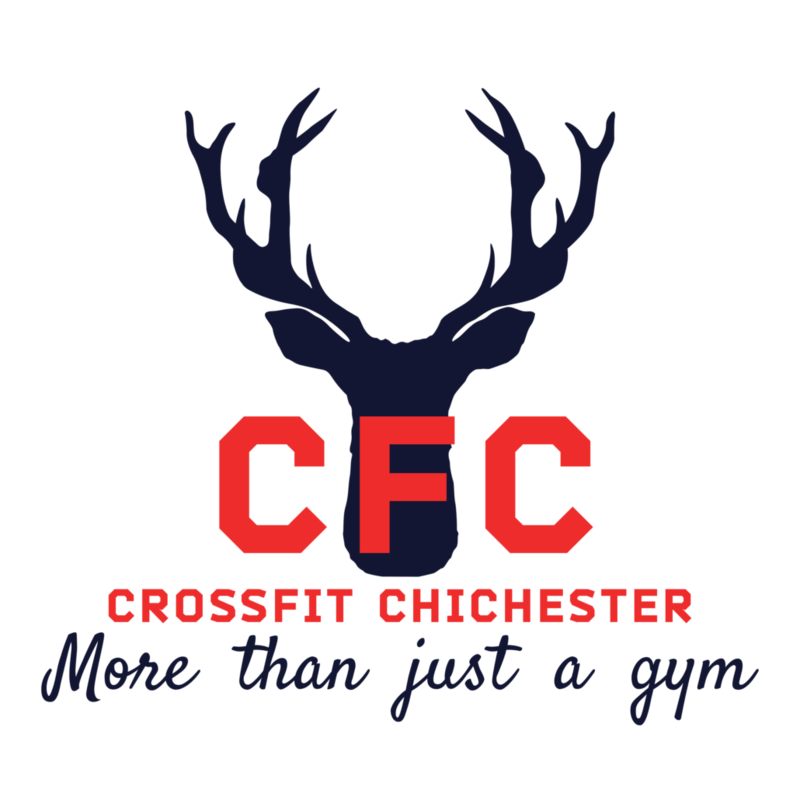 If you want more of this – join CrossFit Chichester today. We help our members master the fundamentals. We focus on understanding each and every members individual needs. We want to keep you motivated and keep you succeeding. How do we do that? By making sure the basics are covered first and foremost. Which includes both the movements we do in class, and the habits that we have outside in our lives. 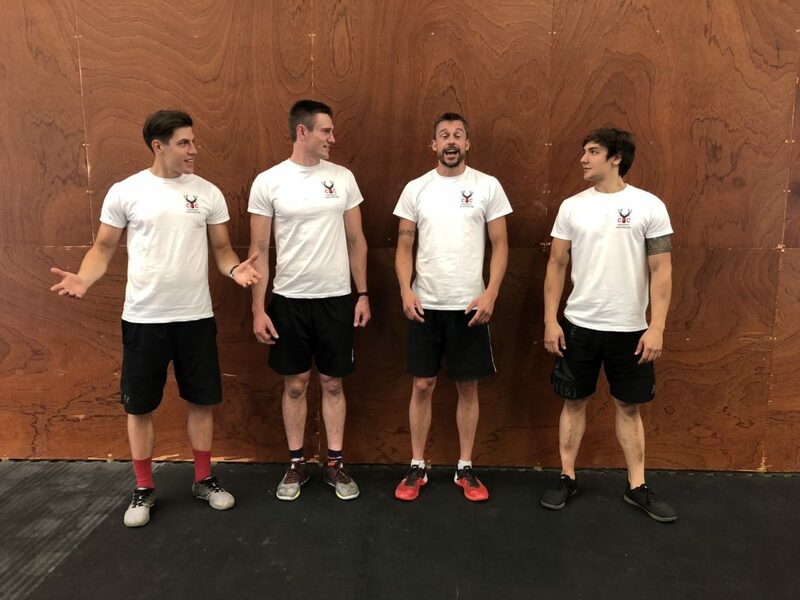 You’ll be taken care of by one coach for your time at CrossFit Chichester, and it’s our intention to keep you improving and training for the long term. Our model also helps our coaches build a career for the long term, and drives excellence in helping you succeed at your goals. All our coaches are professional career trainers, who constantly seek to improve themselves to help you get fitter, healthier and happier. See here for more in-depth post about why you should choose us. To start your fundamentals and path to lifelong fitness, put your details into our website. We’ll now be able to contact your for your assessment. We aim to call within 2 hours during the work day. So keep you phone with you and loud – phone tennis is never fun. The fundamentals all start with seeing where you are. Meet your coach by booking your initial one to one assessment. We need to see how you move, what your fitness level is, and work out your exact needs. Sign up to our initial fundamentals training. We’ll be covering the movements you need to stay training in the gym, and start helping you build the habits you’ll need to succeed in life. Nutrition, sleep, stress management, routines. Complete your fundamentals PTs. For existing olympic weightlifters or gymnasts, or experienced CrossFitters this might not be more than 1-3 extra one to one PTs. For beginners, or if you’ve never done any of those, then you’re most likely going to need a minimum of 10 to 15 sessions before coming into classes. Graduate from fundamentals by showing competency or progressions in all our movement benchmarks. This is very much whether you and your coach are happy with your understanding of how to train safely and develop a consistent training routine. Join our classes and sign up to a class pt hybrid membership. These will give you access to our classes, and meet your coach on a regular basis to keep you focused and improving in classes. Usually even experienced athletes lose focus a little every three months or so, so that’s the minimum you’ll be seeing your coach. However, our most popular membership is to meet every 6 weeks, but you can meet every week, every month, or every two weeks. It’s up to you and your coach and what works for you. Succeed with our world class training program and gain the health you deserve.